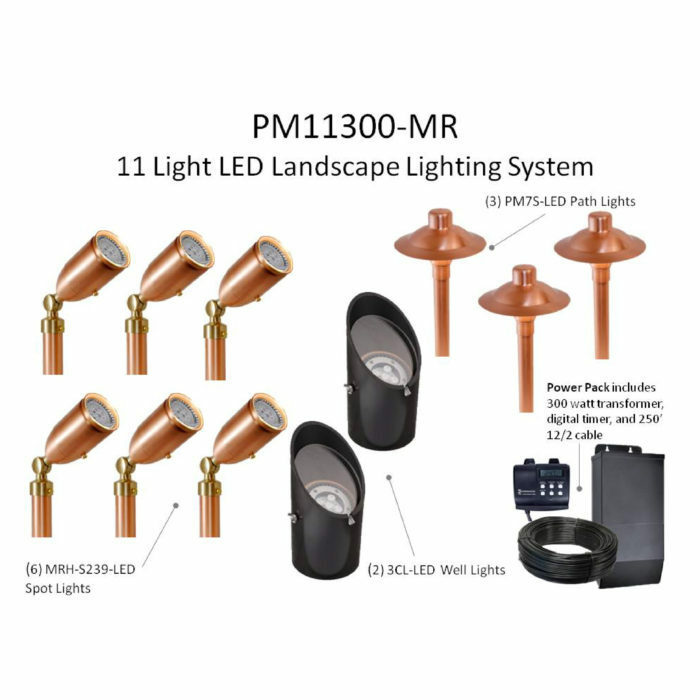 Features: LED DIY system includes everything you need to illuminate your home like a professional with 2 ea. LED Heavy Duty Well Lights, 6 ea. Copper LED Bullet Lights and 3 ea. Copper LED Path & Area Lights!! 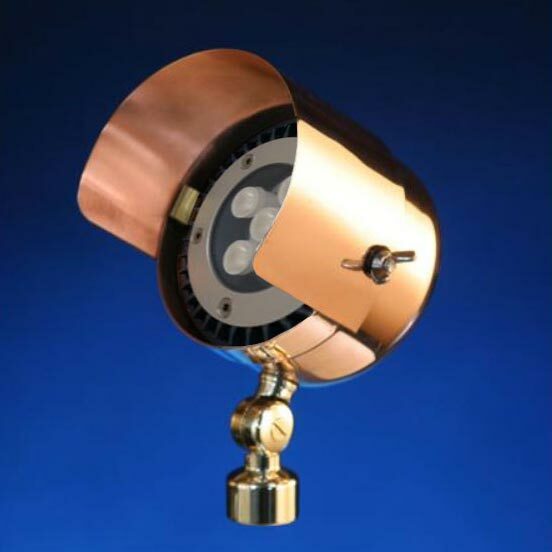 LED In-Ground Well Light Features: Includes 9W LED with 747 lumens light output The 3CL-LED Well Light is an excellent choice to wash walls in beautiful warm white light or to illuminate columns on a porch. These fixtures are also great for illuminating large trees.